a Current Account with GTBank . and unlawful charges in its Current account . discovery of access charges on his account . from March 2004 to Dec 2011 . Five Naira , Ninety Nine kobo ( N786,205,955.99). Innoson on the Conclusion of its investigation . with GTBank at 22% interest rate. appoxite appeal No: CA/E/288/2013 . Registrar of the Court . go bankrupt and be out of business . about N8billion now to be paid to Innoson by GTBank . from Nigerian Customs account in GTBank . 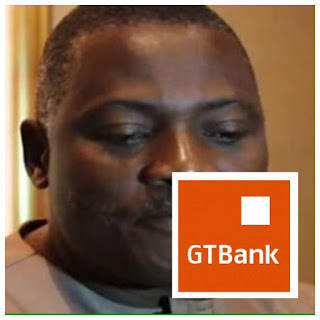 exasperating claim of GTB against Innoson . complaints first and see if they had merits . maintained by the company in all the banks. writ of summon as well . Appeal Court cases all against GTBank . N8billion to pay Innoson that they should arrest ?